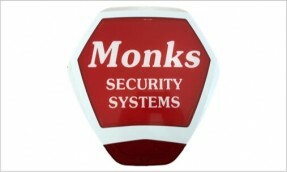 We believe at Monks Security Systems that every company or individuals' requirements are unique which in turn deserves specialist attention and focus that our highly skilled staff can provide. 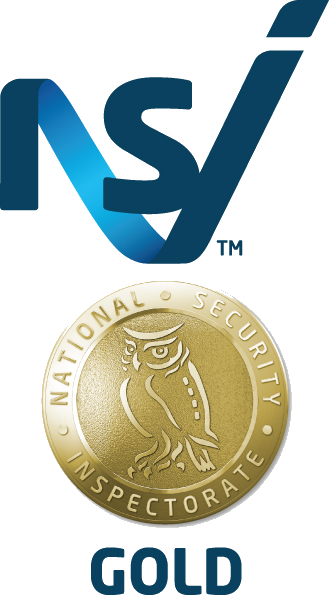 Monks Security Systems can assure you that you’re in safe hands, being an NSI GOLD accredited Installer for Intruder alarms as well as being SSAIB BAFE accredited to SP203 for Fire Alarm installations. Monks Security Systems are also a BS 8418 extended accredited installation and maintenance company which allows us to design install and manage police response Type A off-site monitored CCTV systems. 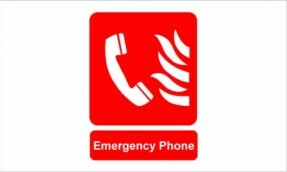 Our In-house designers meet the stringent demands of ACPO to ensure that our security solutions can provide Police response in the event of an incident as we provide 24/7 monitoring from our 3rd party Alarm Receiving Centre. 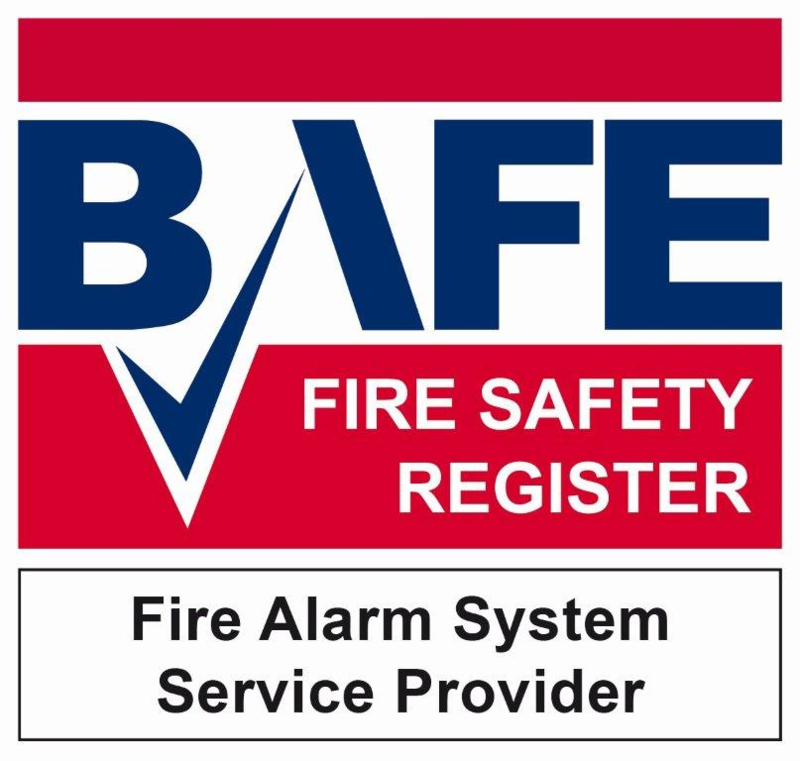 Our fire design team also have a wealth of knowledge which helps in working with fire strategy documents and building control requirements. From the protection of your family and valuables to securing the assets of your business Monks Security Systems will design a system that is right for you and provide years of trouble-free service through our maintenance packages providing you with a peace of mind all day, every day. Do you have an existing security system? We can adopt your existing system, offer a health check and offer one of our maintenance packages. Contact our office to discuss your requirements. 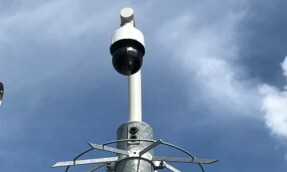 One of the fastest changing Security technologies ranging from analogue systems to IP and now hybrid systems to utilise the miles of existing cables already installed. 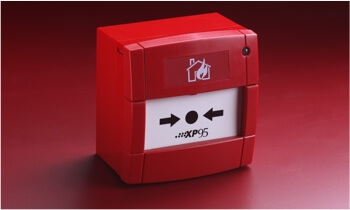 MSS is BS 8418 accredited for police response off site monitored systems. Commercial, domestic and industrial systems to BS 5839-1:2017 and BS5839-6:2013. Design, installation, commissioning, verification, inspection and servicing. Fully accessible, Open Protocol systems. Integrated PA/VA solutions. Offering total protection and complete peace of mind Monks Security Systems have a range of modern, ‘hard wired’ and ‘wireless’, reliable systems for detecting Intruders. All systems are designed to meet the demands of industry standards BS EN 50131, PD6662 and DD243. Access Control is a widely used phrase for both Door entry systems using Audio and Video intercoms, card, fob and finger scanning systems and also a combination of any of them. 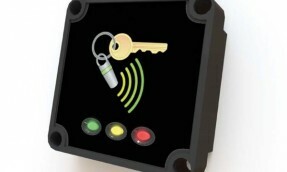 Access control is the controlled entry to a restricted area. Thieves cannot steal what they cannot see! Harmless non-damaging smoke deployed to disorientate and deter.